The laws passed the lower today and look set to pass the Senate tomorrow, before being given royal assent. Prime Minister Scott Morrison is already promising "contingency" measures to ensure the new laws don&apos;t undermine Operation Sovereign Borders. 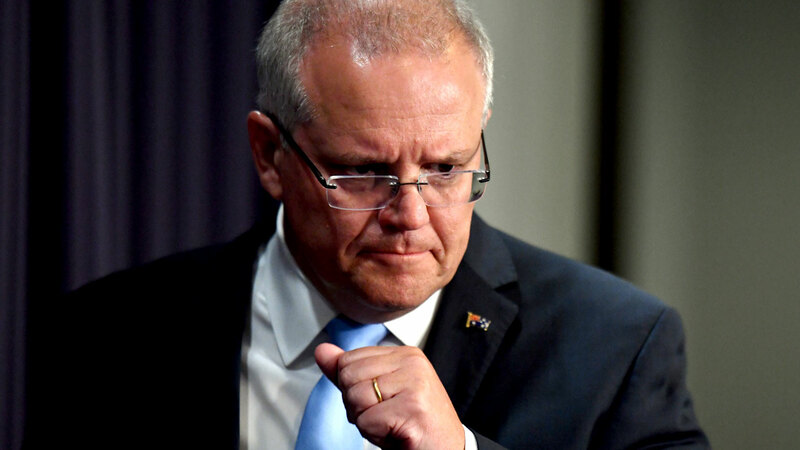 "The Labor Party have failed to learn their lessons of failure when they had responsibility for border protection in this country," an angry Mr Morrison told reporters. But Opposition Leader Mr Shorten said borders can remain strong while the nation also looks after people in Australia&apos;s care. Then it&apos;s up the minister to reject it on medical grounds again, or national security grounds, or if the person has a substantial criminal record and poses a threat to the Australian community. Home Affairs Minister Peter Dutton said the changes would start unravelling Australia&apos;s border protection policies put in place when the coalition won in 2013. 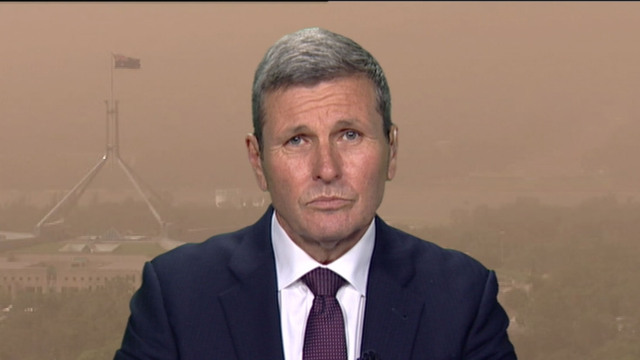 "I think there&apos;s no question that people smugglers will be hearing very clearly that the policy in Australia has changed," he told ABC&apos;s 7.30 program. The doctors on the medical panel were due to be paid under the original proposal - but Labor&apos;s late change to exclude remuneration means the bill cannot be rejected on constitutional grounds. “When this happened to Stanley Bruce in 1929 he went to the governor-general the next day, resigned his commission and called an election,” 9News political editor Chris Uhlmann said. “Scott Morrison says he won&apos;t do that but it&apos;s clear every day parliament sits, he&apos;s in trouble and so is his government. “But there is a risk for Labor here as well. The party is torn between its left and its right and the border wars usually don&apos;t play well for it.